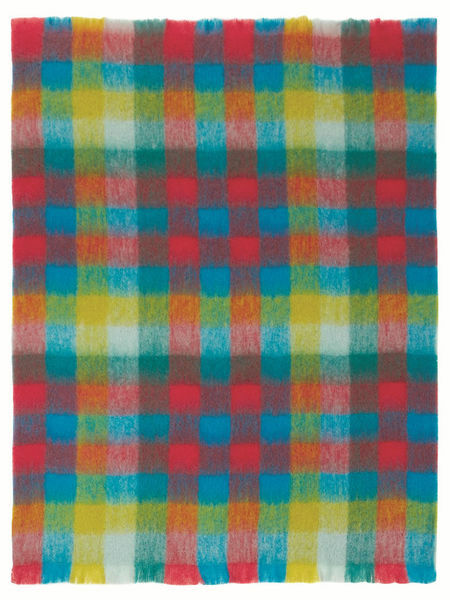 The Firestone throws are in vibrant warm colours of red, blue and yellow in sophisticated check designs. 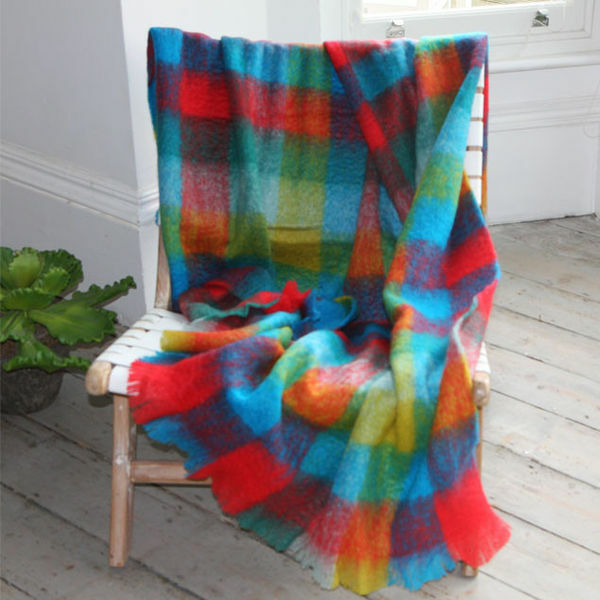 Mohair is soft and durable, with a silky and luxurious quality and a natural sheen to the yarn. 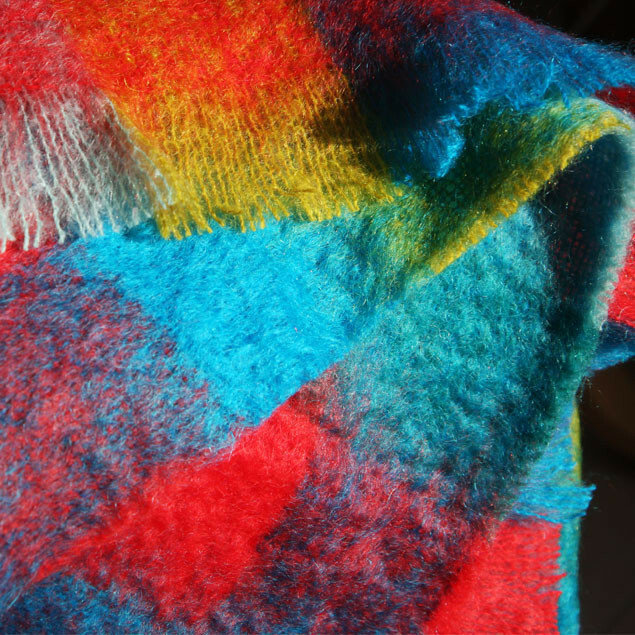 It will also keep you wonderfully warm in the winter and because of its unique qualities will keep you cool in the warmer seasons. 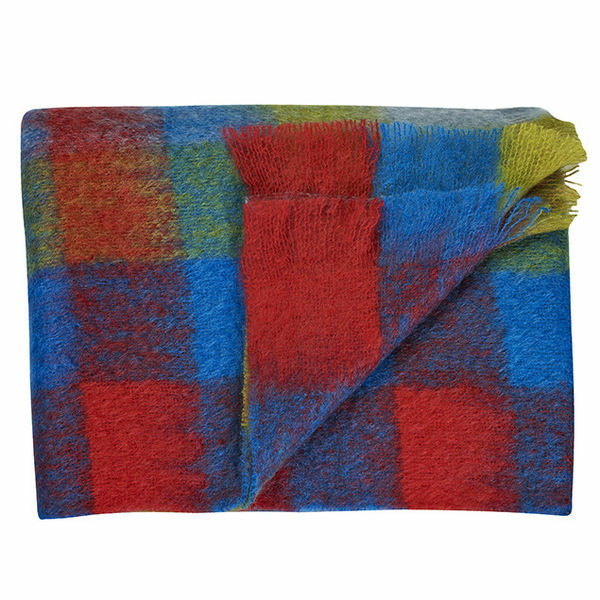 Any time of the year these beautiful throws add a touch of luxury to your room.